So far we’ve given you several lists of options for this Christmas’s shopping list for a wide range of budgets. 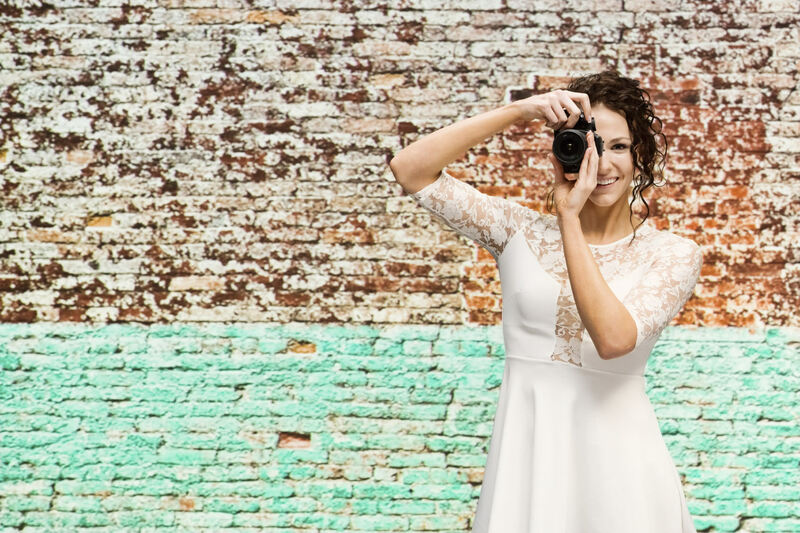 If you’re looking for a more generous gift that will take you up to $250, we’ve got a list of awesome gift for you or a photographer you love. This 4 section aluminum tripod can hold up to 13.2 while weighing just 2.5lb. It extends to a maximum height of 58”. 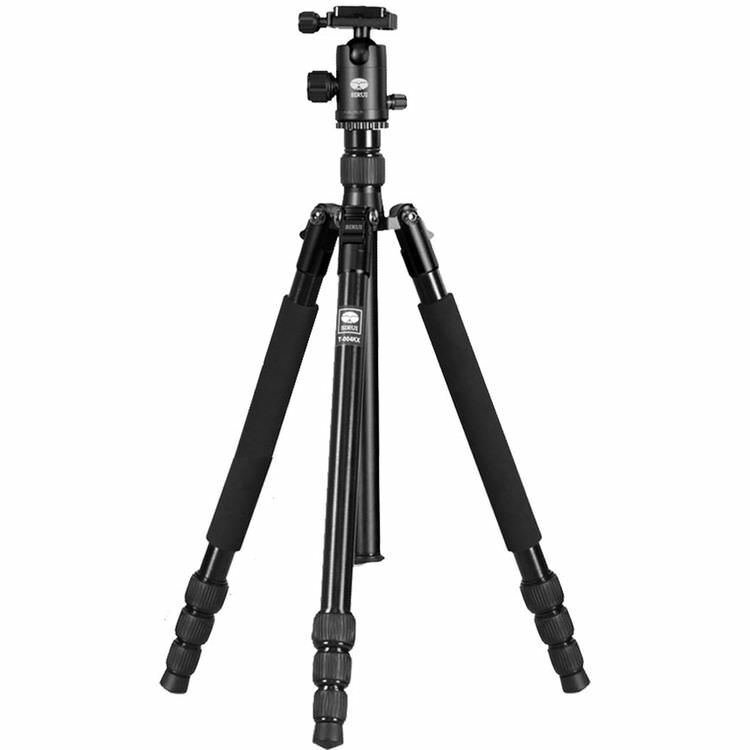 The legs also fold in reverse around the ball head thus allowing the photographer to close down the tripod to 15.7”. 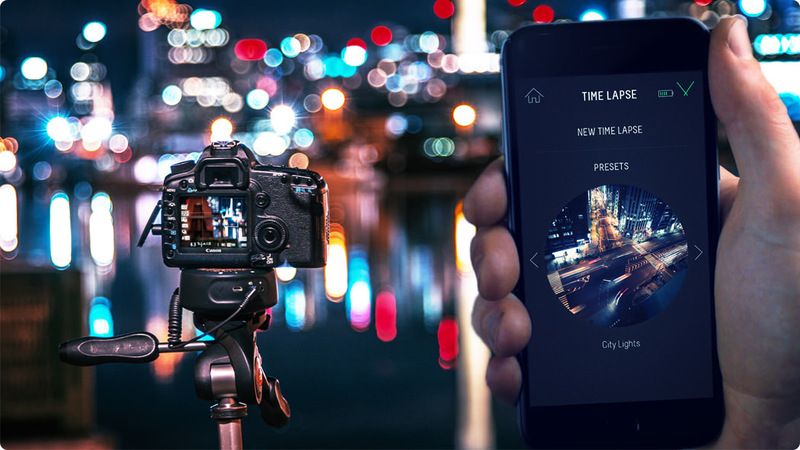 This cool little device is excellent for smooth real-time long pans and time-lapses. 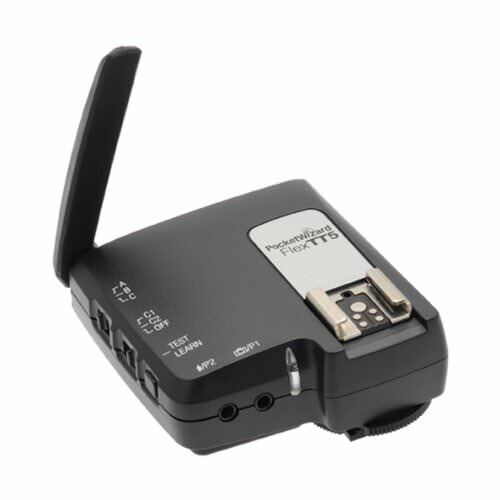 It has a load capacity of 17.6lb, a maximum speed of 360° in 31 seconds and built-in Bluetooth connectivity. 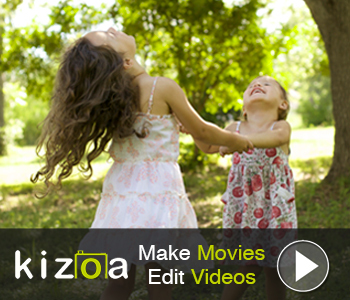 It is controlled via an iOS or Android app and it’s compatible with pretty much any camera out there. 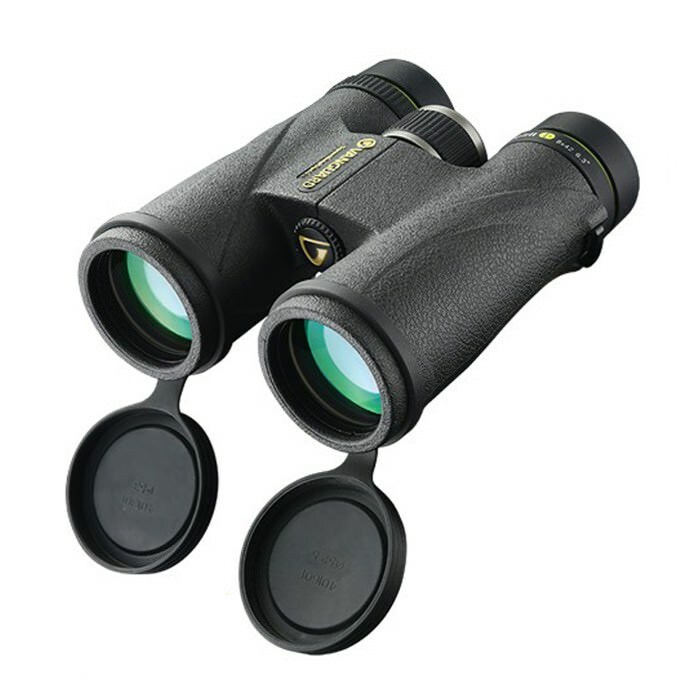 This is a perfect gift for a wildlife photographer. The ED glass reduces color dispersion and the advanced coatings enhance light transition even in low light conditions. It is 100% waterproof and fog proof. 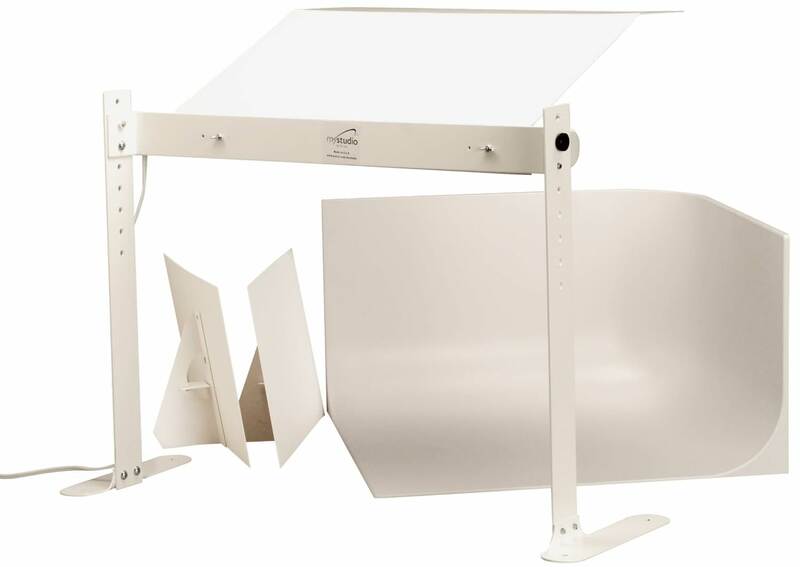 This studio kit is perfect for photographers who take product shots. It comes with just about everything you need, including 5000k color-corrected daylight fluorescent lighting,a 20x20x12 inch seamless infinity background and 90 degree corners. The studio is designed so that photos require minimum if any intervention in post processing. Monitor calibration is essential for photographers. Color accuracy is important because the photos on have to look exactly the same both on screen and printed on paper. 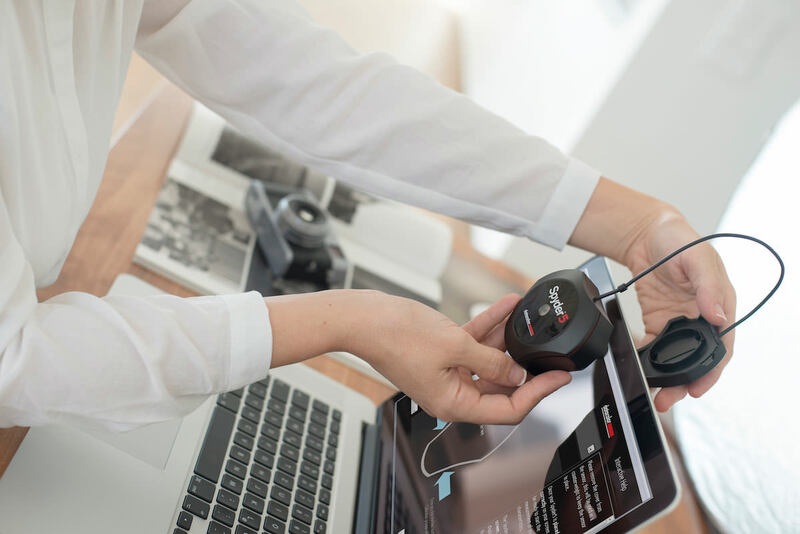 The Spyder 5 is extremely easy to use with its step-by-step wizard and the calibrating process takes only 5 minutes. 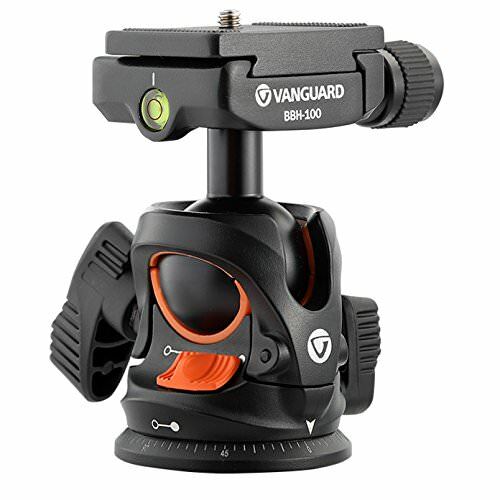 This lightweight ball head has a durable construction and a Rapid Level System that enables the user to quickly level the camera. Although it weighs just 15.9 ounces, it has a load capacity of 22lb. The FlexTT5 features advanced auto-sensing and relay modes as well as camera and flash ports to connect a PocketWizard to any camera or flash. 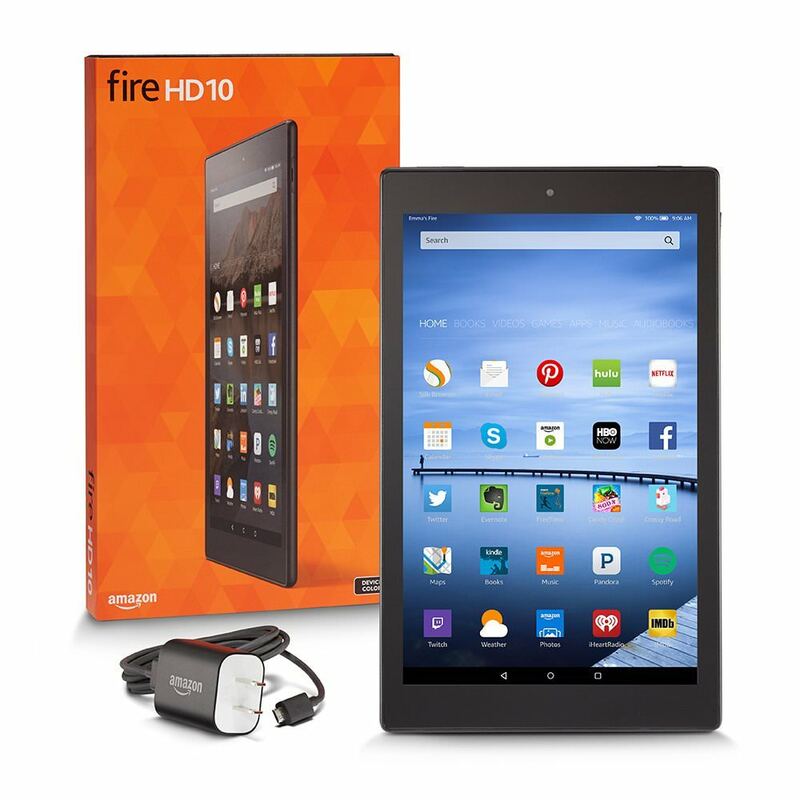 The Fire HD 10 has a beautiful display, a fast quad-core processor and a rear facing 5MP camera. The Amazon Underground app store lets you chose from over 10,000 apps and games. You can also enjoy more than 38 million movies, TV shows, songs and books. It comes with 16GB or 32 GB storage options. If you’re looking for maximum protection for your gear, this is it. 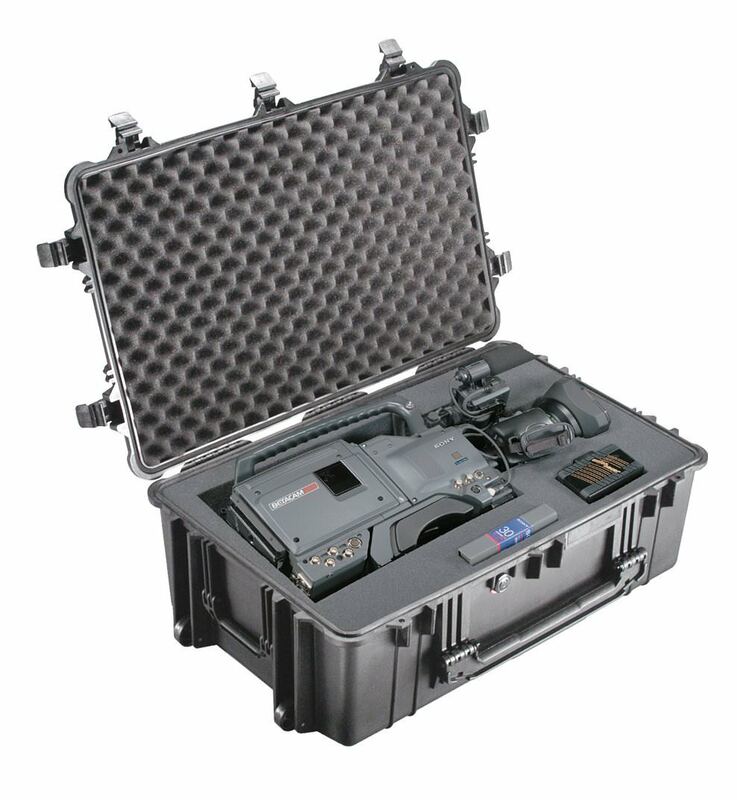 Pelican cases are known for being the toughest in the world and they can withstand being thrown from flying helicopters and being run over by SUVs without the contents being damaged, you can bet they’re the safest way to carry your expensive gear. The compact camera market isn’t doing so well, but that doesn’t mean you can’t get some killer deals. One of them is the Sony WX350. 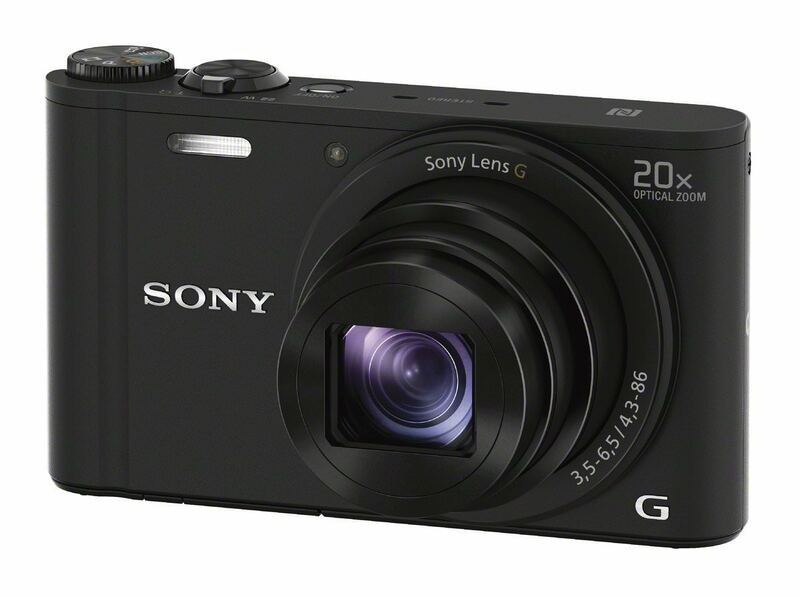 It has a 20x optical zoom lens, a 20.4MP Exmor CMOS image sensor, Lock-on AF and a Sweep Panorama Mode.